Fort Worth’s Westside is a fascinating combination of established homes and trusted attractions, coupled with an entire urban renaissance of luxury condos and hot entertainment. 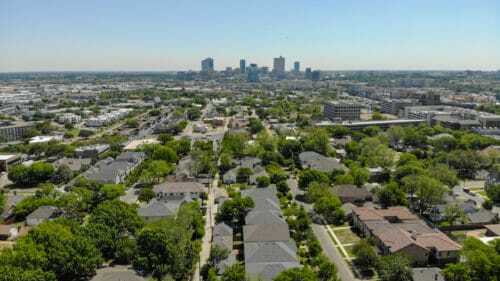 There are new builds in old neighborhoods and even entire new communities forming in enclaves of the west side. From the historic (yet ever-changing) Cultural District to the burgeoning West 7th Street —this area has a diversity unmatched anywhere else in Fort Worth. The bungalows of Arlington Heights, North High Mount and West Byers have long been favorites of young families. These neighborhoods have hit the sweet spot in their balance of long-time homeowners and youth infusion. With the combination of hip new restaurants near 7th Street and classic boutiques on Camp Bowie, it’s no wonder. Linwood, largely wiped out by the tornado in the year 2000, is what happens when a city makes lemonade out of lemons. Now these new homes and condos will put you within walking distance of a Target, Starbucks and more to enjoy true urban living. Monticello and Crestline offer some of the city’s most beautiful older homes, and they enjoy the green space of a sprawling park and storied golf course, respectively. 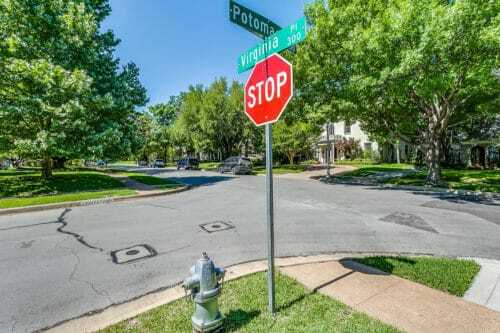 Then there’s the large, tree-filled lots of Crestwood bordering the riverbank and the prestigious town-of-its-own of Westover Hills to round out this enticing portion of the city that truly has something for everyone. This is a great place to talk about the community and why it is so great. It is close to many areas and school and shopping. The homes in this area are known to be more expensive but closer to rec programs. Perfect for anyone that plays sports or likes to dine. This area has show a great amount of grown and improvements in the last few years. The average price for a home has rose around 10% in the last 5 years. If you are looking to walk to dinner or take bike rides, you should consider checking out this community.